Jonny Bairstow's excellent form has earned him the opening slot. 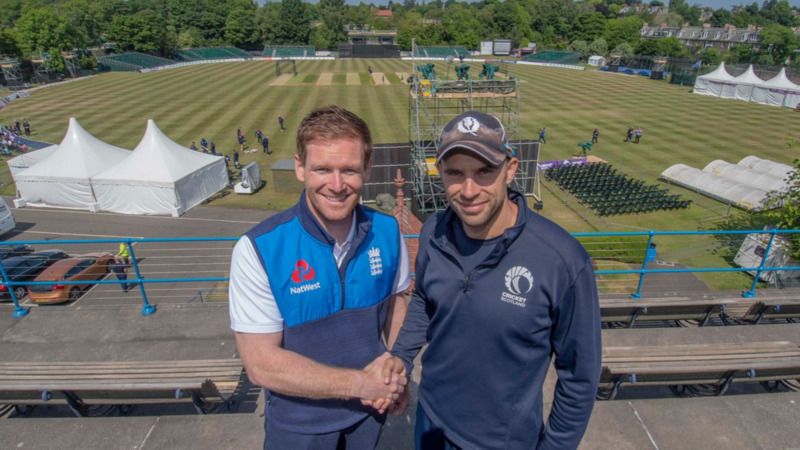 England's limited overs Captain, Eoin Morgan, has come out and stated a big decision according to which Alex Hales has been demoted in the batting line up from his usual opening slot to bat at number 3 for the upcoming ODIs against Scotland and Australia. Instead, Johnny Bairstow and Jason Roy, Hales's usual partner, will be performing the crucial role at the top of the order. Jonny Bairstow has now become a very attractive option for England set up, purely because of his stellar form this year - 804 runs in 16 innings - as well as his wicketkeeping that further helps in balancing the side. Morgan, ahead of the first ODI, was quoted saying, "Alex [Hales] is playing. He will bat at three, He did really well in Australia when we were there and then in the deciding game when Jason [Roy] went down in Christchurch in New Zealand. I thought he played exceptionally well. There's huge competition for places in the side and we are spoilt for batsmen." Morgan is right in a way. He knows there's a certain hugely talented Sam Billings waiting for regular opportunities and it doesn't help solve Morgan's dilemma that Billings can also do wicketkeeping. "It's always difficult. We are spoilt for three keepers. And they are all very good batsmen. Jonny has been in unbelievable form at the top of the order, and Jos is just world class. And Sam [Billings] has been trying to get into the side for the last 2-3 years. He's been to the IPL and Big Bash, and he's impressed in both the tournaments." Ahead of the game versus Scotland, Morgan understands that it's important to win here ahead of the Australian series. He wants his side to play it like a must-win match. "It's really good for us in a way, We go through long periods of time playing bilateral series, and we scream and moan about not being able to play tri-series and must-win games. We will try and replicate that tomorrow." 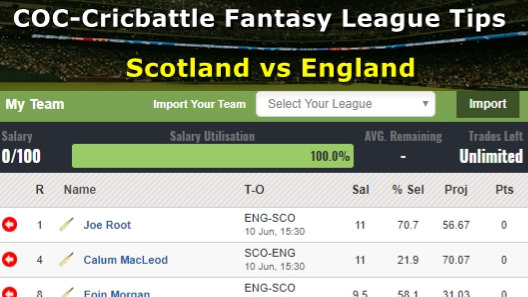 Morgan has praise for the ever-improving Scotland team, he said, "The biggest difference (since the time I started) will probably be the professional nature in which not only Scotland but every other Associate nation go about their business. Having that attitude and practice going into each and every tournament makes a huge difference." 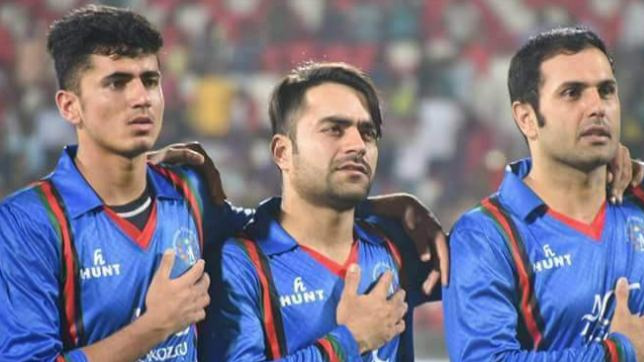 "We have watched them play in the qualifying tournament for the 50-over World Cup next year, which was an extremely competitive tournament, The way conditions were: wickets were slow, turning quite a lot and were reused throughout the whole tournament. It is tough when you don't qualify for any tournament. It is something you set out to achieve"
"I don't think there was a lot between the teams in the tournament, so qualifying was really difficult. It certainly gives Scotland a lot more exposure. The days of not knowing who you are gonna play against are gone. They are an extremely competitive side and we look forward to playing them."